Registration will open later this year. Sign up to the newsletter for more information. 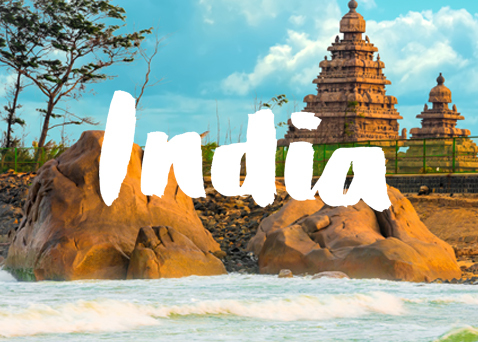 Experience India with other designers! Typography With Shelley, you will sense new strength. Hand Lettering With Kriti, you will luxuriate in letterform love. Housing is provided. Rooms are shared, private rooms can be purchased separately. All transportation during camp is provided. You get yourself there and we will take care of the rest. No computers are needed. Ever. Camp will be held in English. Other languages spoken by the instructors include Tamil, Hindi, Kannada, Urdu, and Gujarati. This camp is open to anyone (the Bharat camps are only for Indian residents).